Hours: 10:00am to 5:00pm Daily. Closed Holidays. 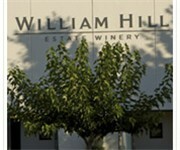 How Would You Rate William Hill Winery Tasting Room?